Do you feel that the summer heat is getting to you? Do you find yourself just wanting to stay inside in the cool airconditioned house? We have the solution to beat up the heat, a refreshing dip in a nice, cool pool. At Keylime Pools, we are a family owned business and not only understand the need to want to stay cool but the desire to bring family and friends together. 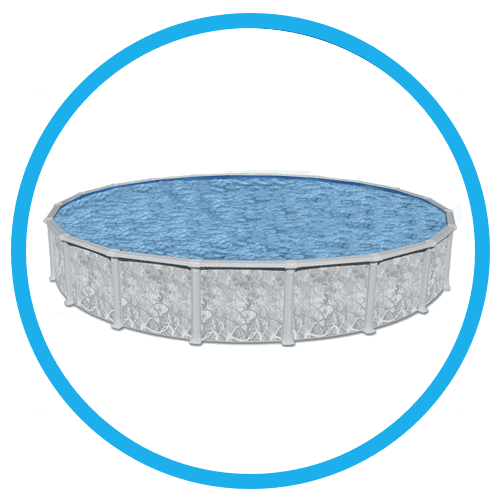 From birthday parties to backyard barbecues, we know a pool can be a fun and fabulous focal point. 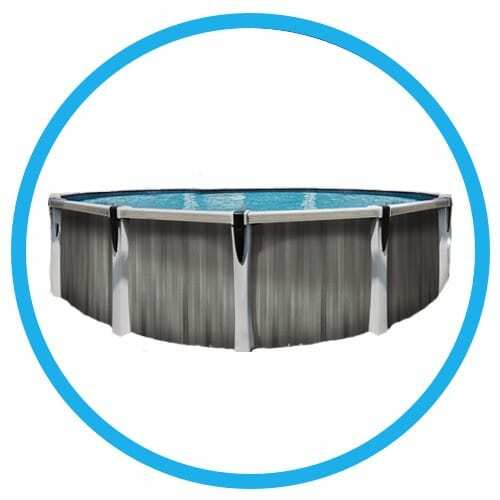 We have been providing above ground pools to the Houston Texas area for over 15 years. 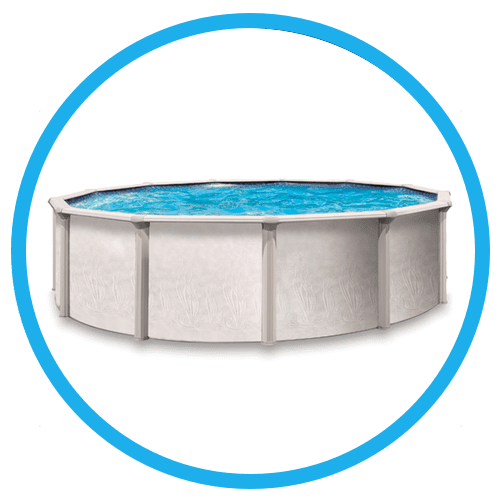 We have grown professionally and have become experts in the pool builder industry. Through our many years of experience we know how to find the perfect pool to fit any size yard and any size family. 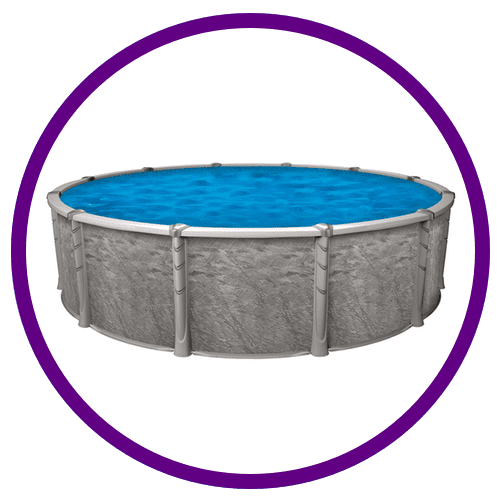 There are many benefits of having an above ground pool, unlike in-ground pools they can be moved and relocated if you have to move for any reason. They come in a wide variety of shapes and sizes. They can fit on top of a pre-existing landscape or fit nicely within a raised deck. 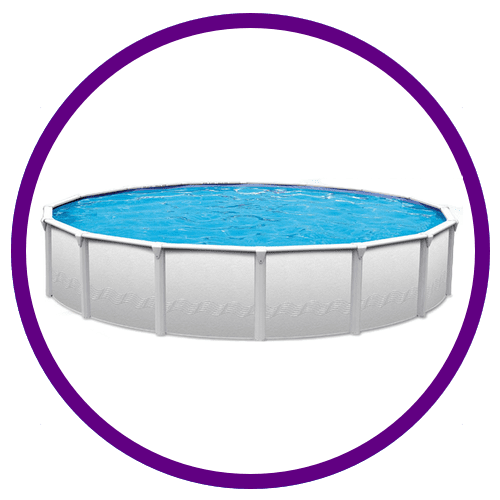 Are you now in the market for an above ground pool? 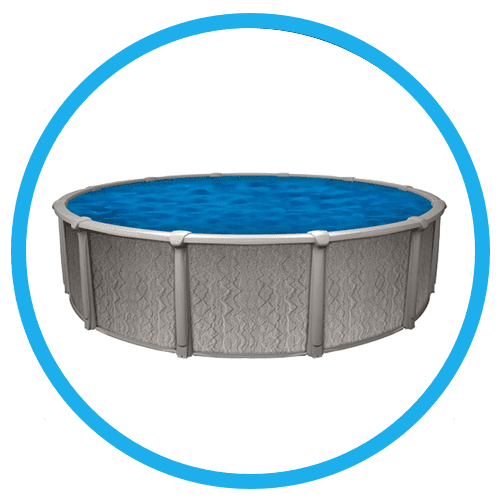 Contact us to learn more about all the different above ground pools we have to offer. Click on the icons below to learn more about each style. 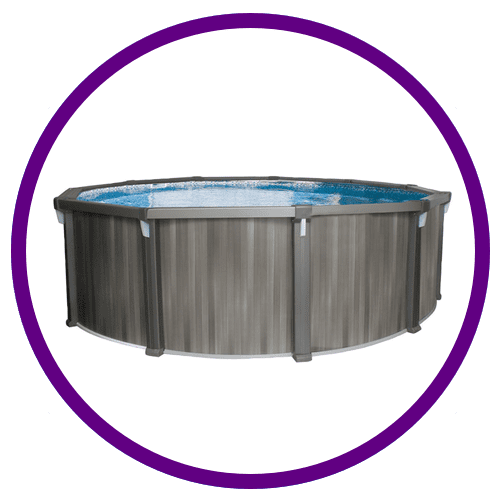 While you are navigating our above ground pools on our website check out our extensive selection of pool equipment, chemicals and supplies, and service and repair. Then contact us for your free no obligation quote and to learn more about all we have to offer.